The Joshua vs Wilder initial meeting looks like it went very, very well, which means a unification could be around the corner for fight fans. 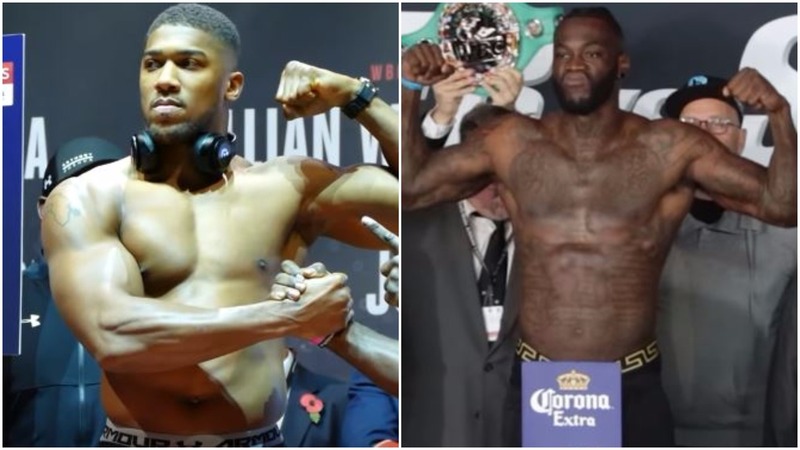 A UK vs USA heavyweight title unification between Anthony Joshua and Deontay Wilder would be the first time a heavyweight title was contested by fighters from both countries since Lennox Lewis vs Mike Tyson back in 2002. Funnily enough on that occasion, one Shelly Finkel was also involved in making the fight happen, acting as Mike Tyson’s adviser at the time. Lewis went on to stop Tyson inside the distance and go down as arguably the best British heavyweight of all time. If not in the running for one of the best British fighters ever in many people’s eyes. Would a Joshua vs Wilder fight be as big? It’s tough to say. Back in 2002 social media was not what it was today but this writer can recall just how enormous that fight was. Even for that time it still did 1.95 million pay per views in the US alone. It feels like that fighter was a lot bigger than what a Joshua vs Wilder one is today, in terms of the buzz around it, but there’s no doubt the latter would still be massive. It now looks as though it will happen in 2018 as Wilder’s adviser Shelly Finkel told Fight Hype YouTube (hat tip) that he is confident of it doing so.